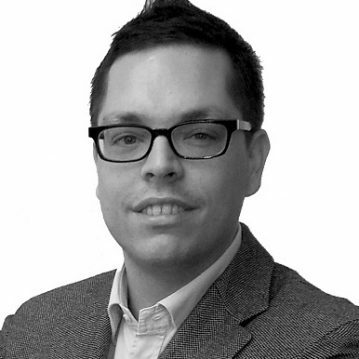 Tim Geenen is an experienced professional in the programmatic real-time advertising space. In his current role as VP, Demand & Partnerships at Improve Digital he is responsible for enabling media buyers across Europe to connect to Improve Digital’s advertising platform. He also increases knowledge on the publisher side and helps clients develop their programmatic advertising and data strategies into commercially valid models.